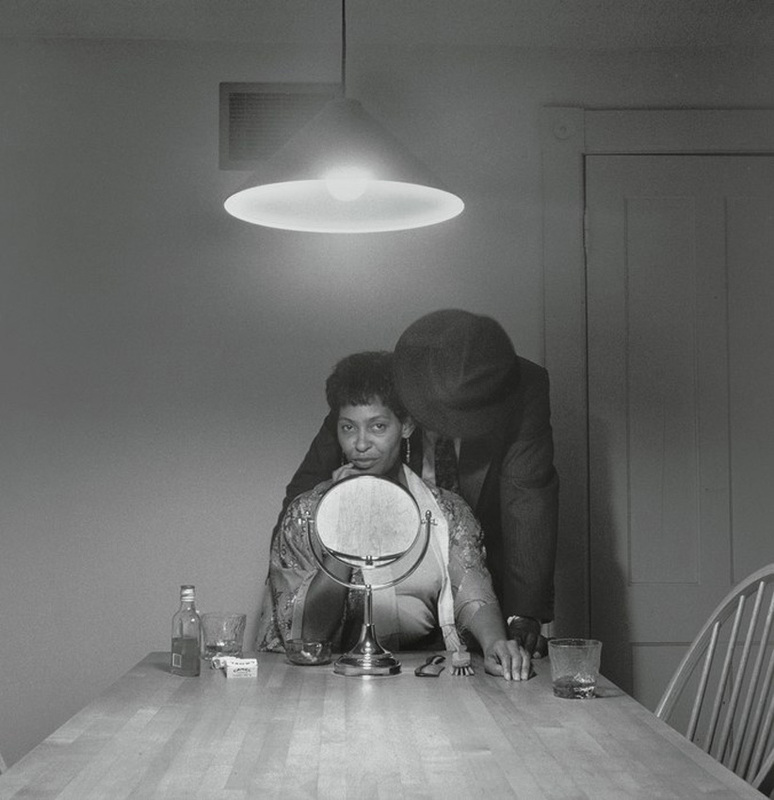 The kitchen; the one space in a house that witnesses the emotional spectrum of a relationship – a range of intimate engagements and exasperating encounters. 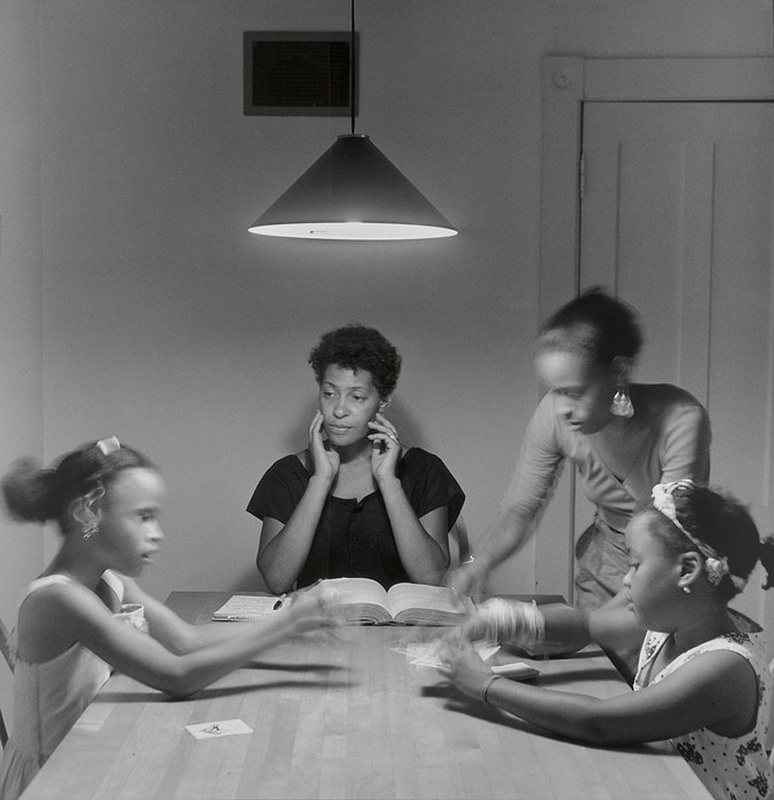 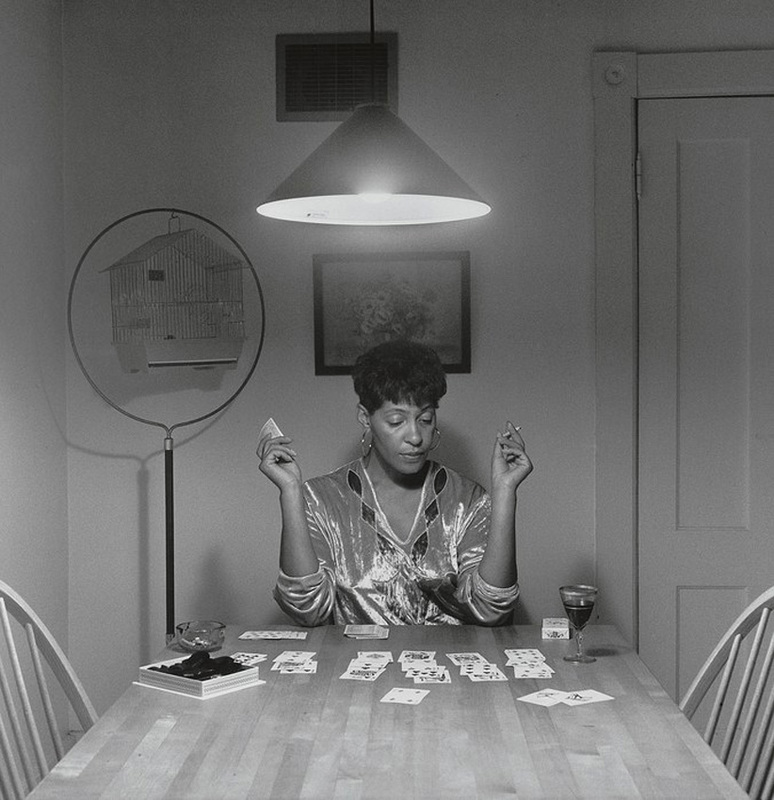 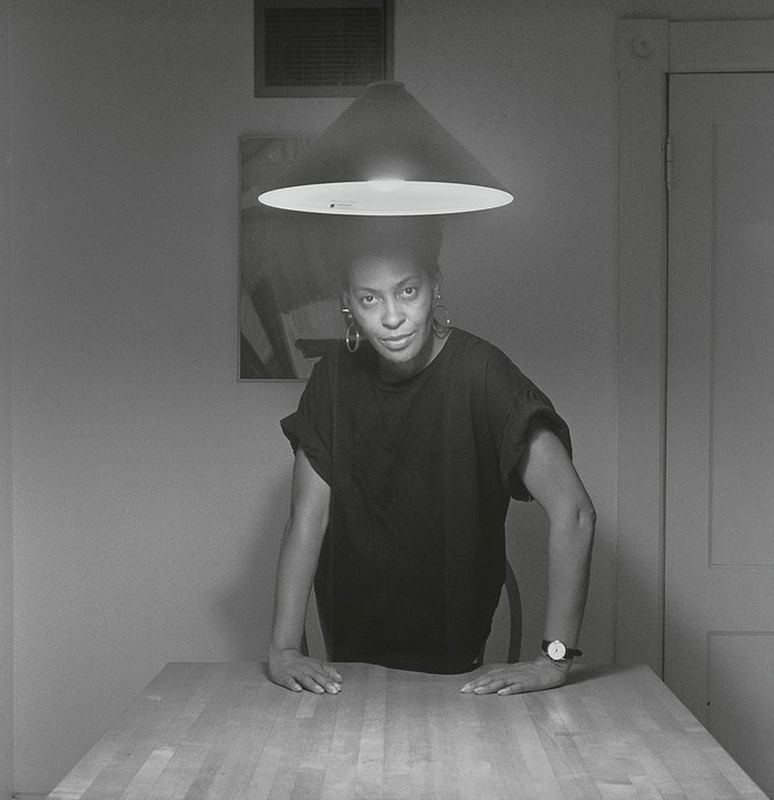 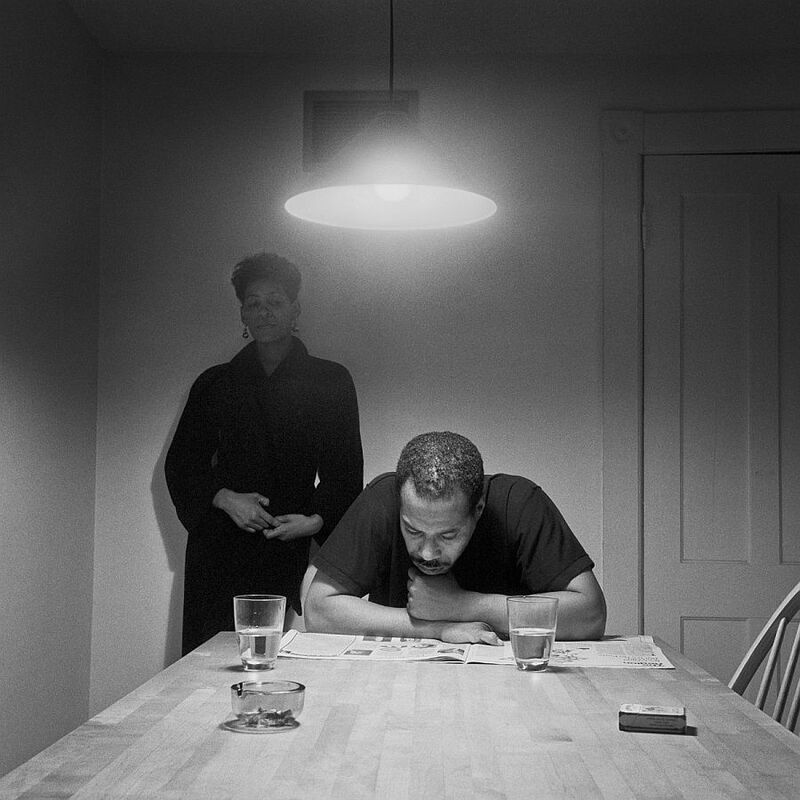 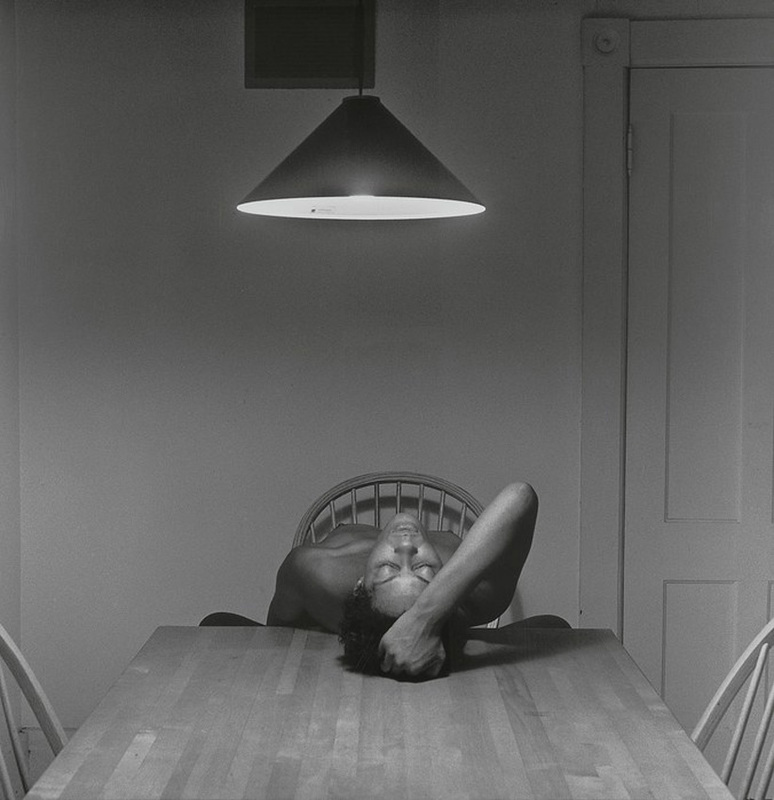 In 1990, American photographer, Carrie Mae Weems staged a series of scenes around her own kitchen table. 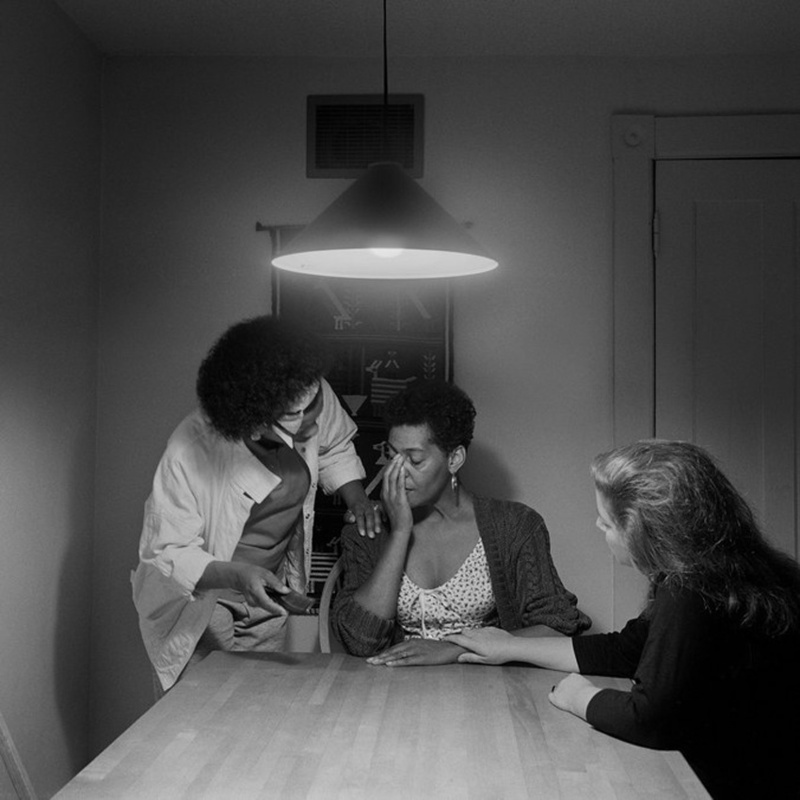 It tells the story of a woman’s life in the intimacy of her kitchen, peeling back the “front of house” appearance that we all carry around with us and framing her vulnerability, indifference and solitude. 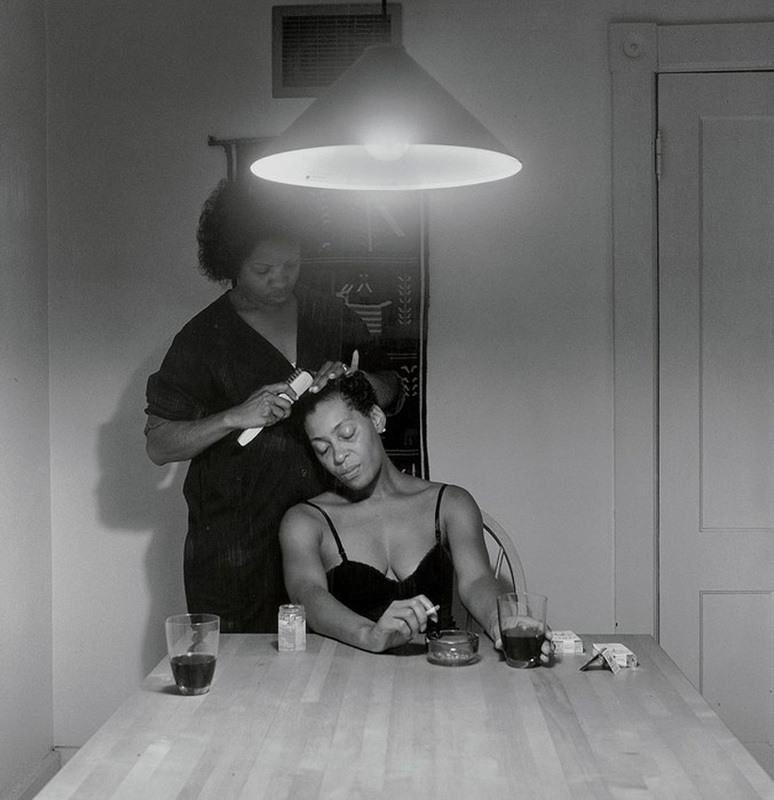 The shots portray her role as a lover, a mother and a friend. 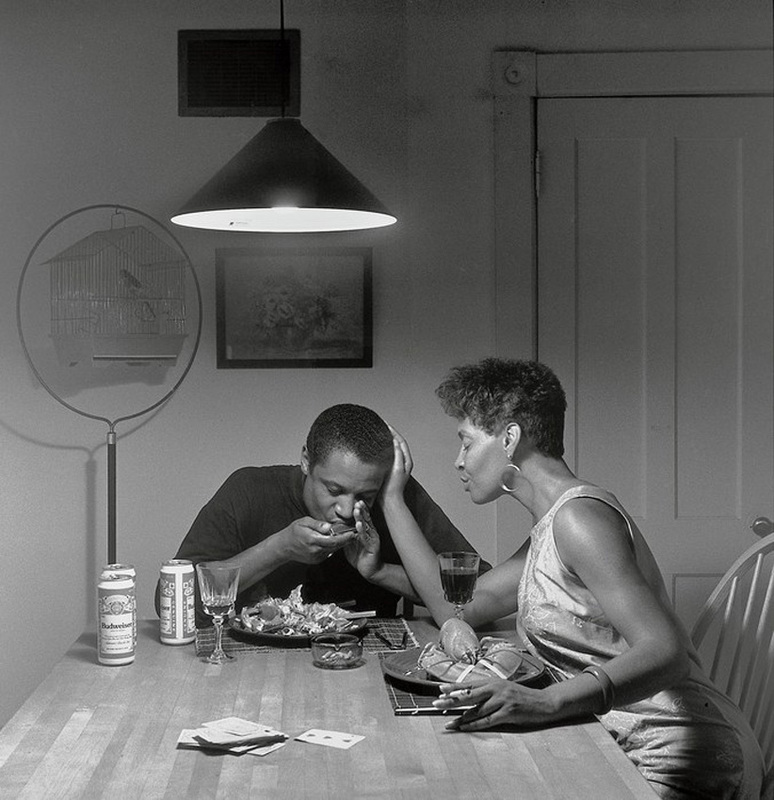 The full series of 20 photographs, titled; The Kitchen Table Series renders the viewer a fly on the wall to a multitude of relationships. 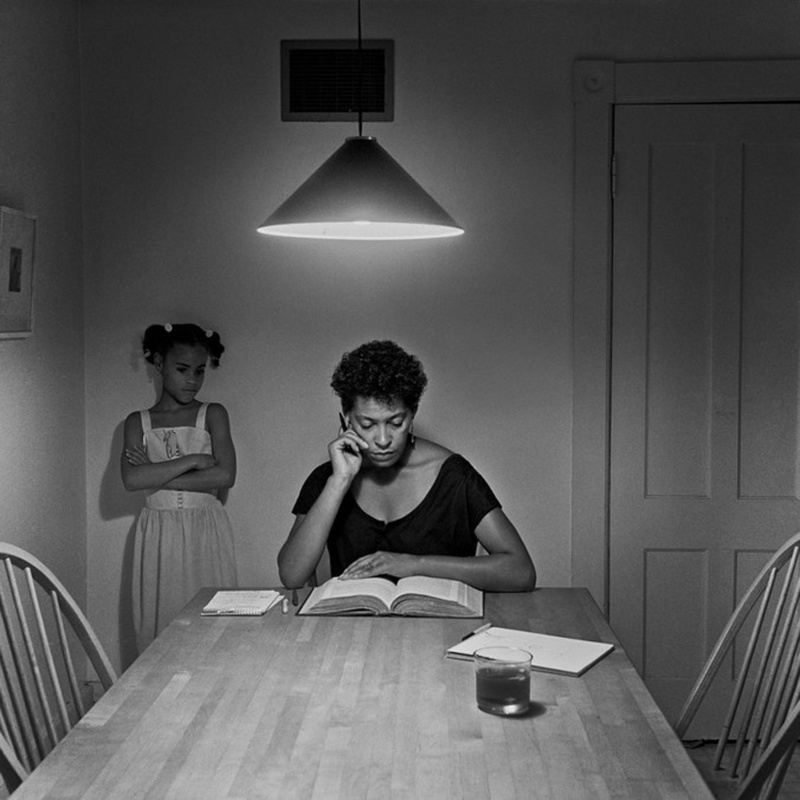 There is power in the subjective narrative that each viewer pulls from these iconic images. 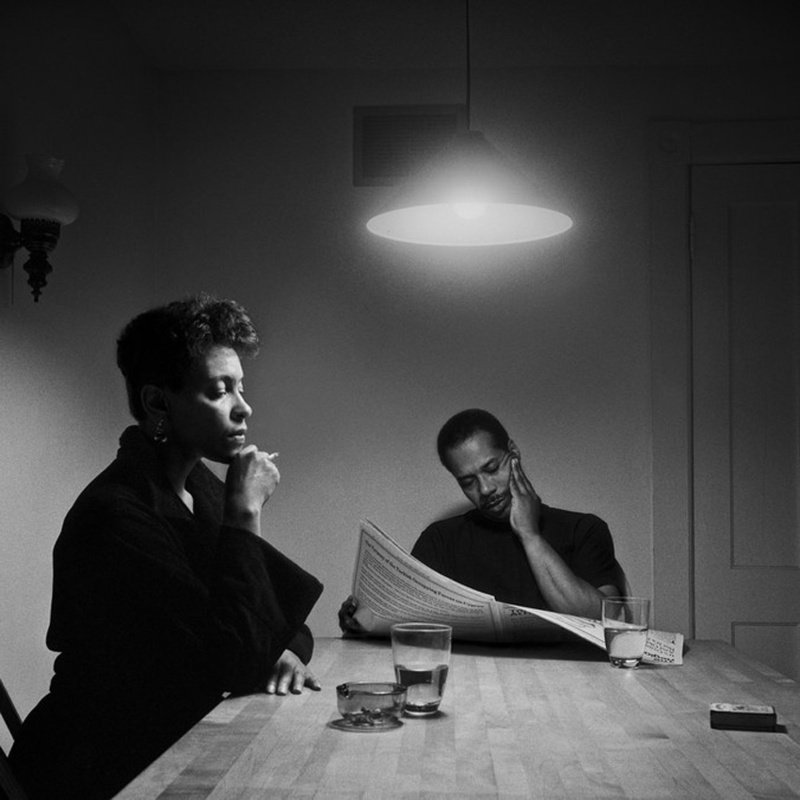 We have layered them with a selection of musical reflections that express different moments of a woman’s strength, tenderness, solitude and vulnerability. 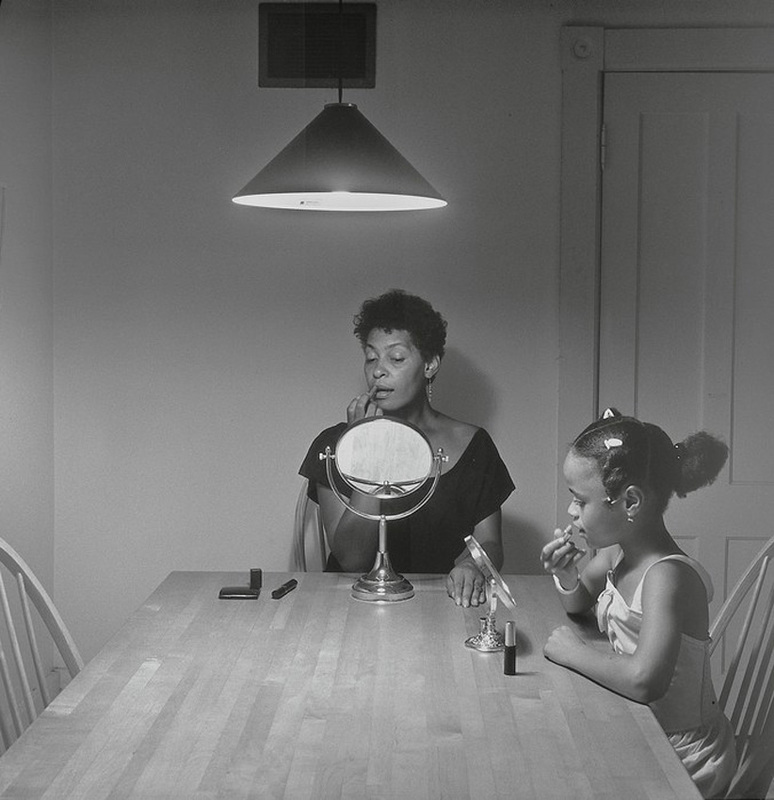 © Carrie Mae Weems. 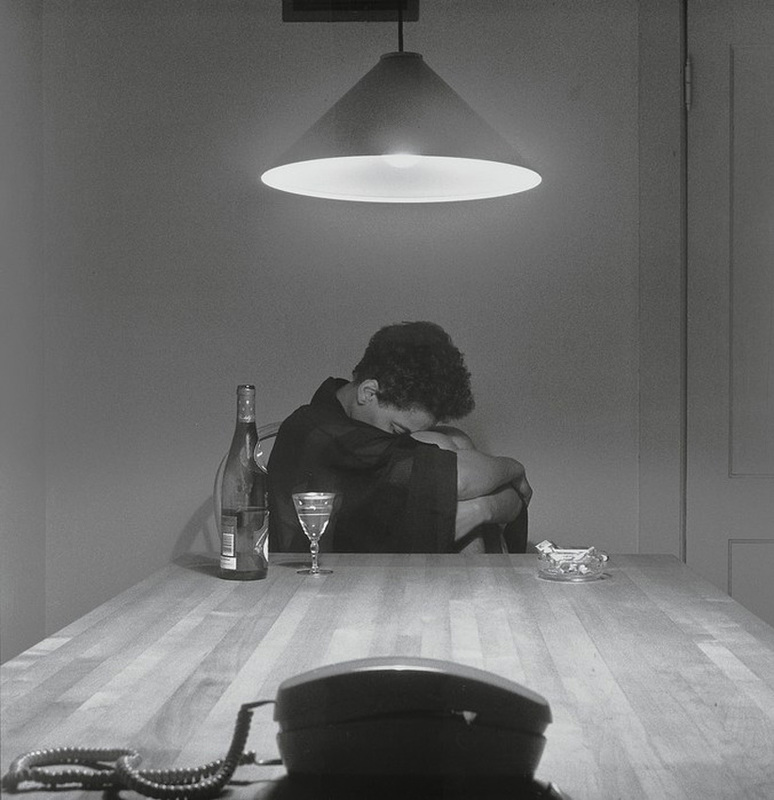 Courtesy of the artist and Jack Shainman Gallery, New York.